You are a Batman fan but don’t like it when people on the street point fingers and make fun of you hurting your feelings? 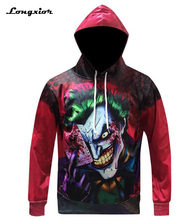 You want to express your love towards the famous series but your boss keeps talking about dress code? Say no more! 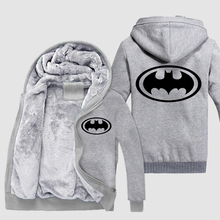 Just for you this online shop offers a Batman clothing line – modern and stylish casual clothes for fans. Here you can find a variety of models for every day and special occasions. 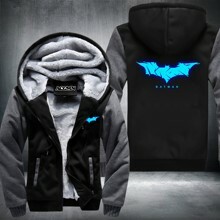 Stylish light dresses, colorful leggings with the Batman emblems, knit hats and many other clothes. 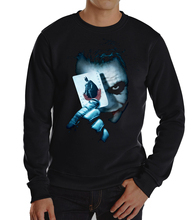 These models are meant for everyday wear but perfectly show your affection to Batman. No more smiles, no more laughs, no more misunderstandings with the police. Not good enough for you? Your boss is still not happy? Well then, how about Batman socks? No doubt if wearing a school uniform wasn’t obligatory, every student would wear this. 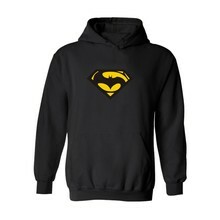 If you want to be a batman fan and keep wearing casual clothing, our line is just what you need. Choose what suits you best. 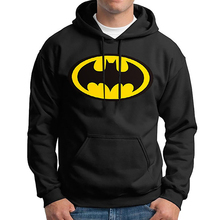 Pick clothing that reflects your feelings about the world of Batman. Protect your individuality. Do not let the mediocre daily routine get you down!